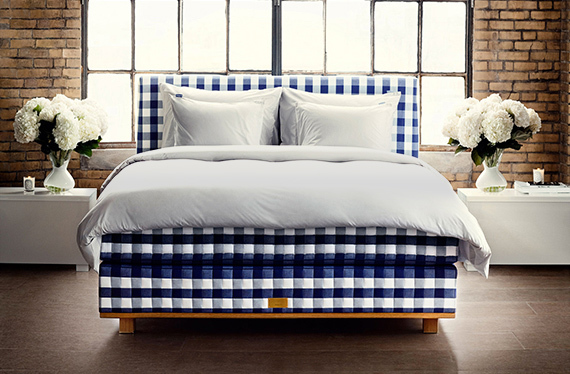 Brickell Mattress offers the finest selection of innerspring, air, water, and latex mattresses available on the market today, and none more fine than our flagship item, the Hastens 2000T. 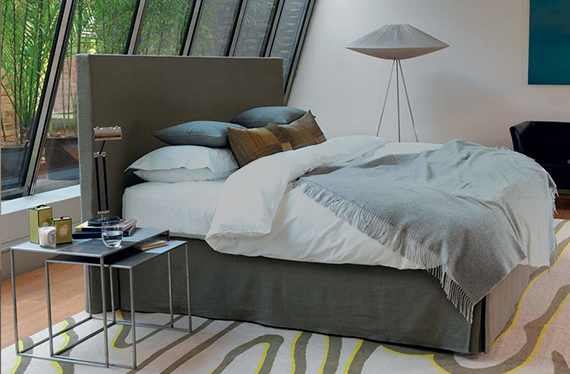 Whether you’re looking for the top-of-the-line bedroom set to complete your luxury Brickell condo, or just need a quality low-cost mattress to use for your guest bedroom- we’ve got something for everyone. We also have an extensive collection of adjustable beds, bedroom furniture, bedding, and pillows for you to choose from. After being in the bedding industry for over 8 years, we’ve learned the ins-and-outs of what you’re looking for in a mattress store. The Miami sleep industry is completely diluted with large corporation franchises all offering the same products that are displayed in the same boring way. 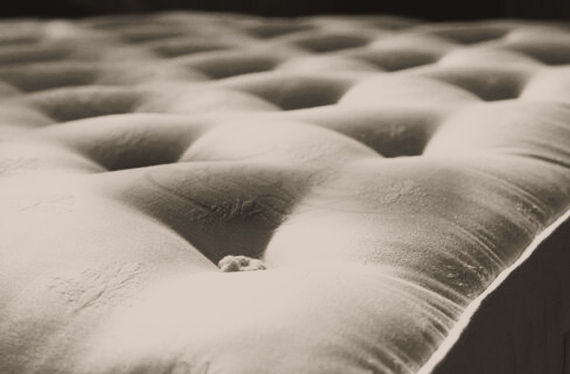 With so many mediocre mattress stores, Brickell Mattress was created to fill the need for a quality sleep center in the heart of Miami-Dade County. Our sleep expert representatives have a minimum of 5 years experience in the mattress industry, speak Spanish, and are trained to offer simple, concise help. The first time I’d used Wifi inside a mattress store was at Brickell Mattress. It was an interesting experience. The whole “relax and surf the Web” thing is something you typically associate with a coffee shop like Starbucks. I have to say, though, the experience is much better when you’re laying in bed! It also says a lot about the store and their approach to service. They want you to come in and relax, and they give you free access to a bunch of goodies to make that happen. Well done! 1030 SW 8th St (8th Street). Take one-step in the door and you’ll notice Brickell Mattress is unlike any other mattress store. We want our store to feel like a comfort oasis; you won’t be hassled by a vague salesman, inundated by a sea of tasteless white displays of beds, or overcharged for things you don’t need. Instead, you’ll be invited to our free-wifi coffee lounge and given information to make a smart purchase decision. We designed our store to display our premier lines of specialty bedding in a “feels-like-home” system. 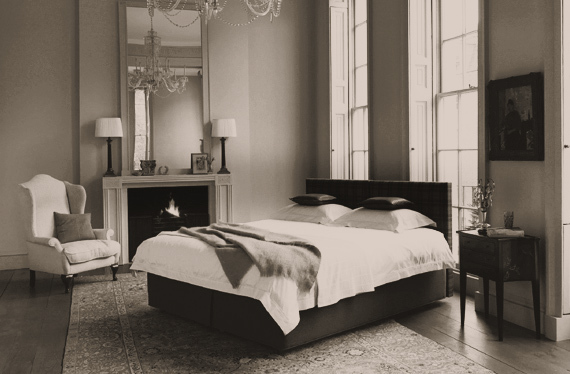 Much like the model IKEA perfected, we want to display our beds in a setting where you could actually see what the product would look like in your home.